Spiders in cars is not right and downright horrible. The screaming of kids yelling and freaking out was just horrible. I honestly had no idea why they were screaming at first, and then finally SPIDER was yelled the top of their lungs and then PULL OVER MUMMY THERE’S A SPIDER IN THE CAR! 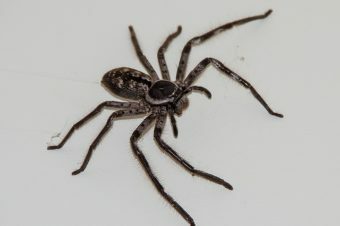 Getting kids to school this morning at least was eventual and the only upsetting thing was that the twins arrived late this morning and this is to be solely blamed on the spider that stowed away in our car. It all makes sense how a spider can create a car accident. We had a crazy 10 mins or so in the car before the spider was removed for good! I’m taking the twins and a friend of theirs to a scout camp on Friday and now I think I need to ensure there are no more spiders. I hope this spider experience doesn’t repeat itself on the huge drive to camp. Not only will I have the 3 girls, I will have Alexander on this HUGE drive too. Fancy all 4 kids going crazy due to a spider in a car! This is a thing I can live without. My car is going to get triple checked and I will spray the doors and anyplace that spiders might think is there home. 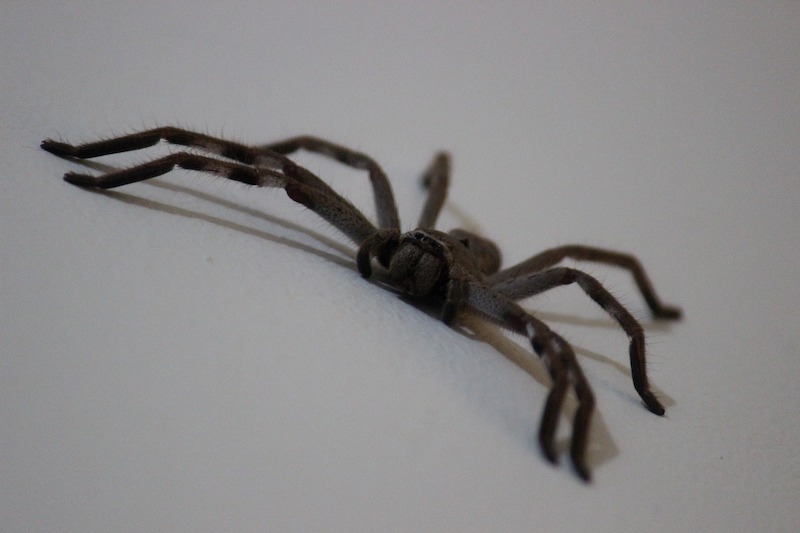 Have you had a HUGE spider terrorist in your car hold you hostage? Did it cause a major crisis? Are Spiders Plotting To Kill Me?